When I started following nail blogs, it took me some time to get up to speed on the jargon, the commonly used terms that are part of our language but might not be as clear--or even mean the same thing--to the non-initiated. And because I occasionally feel like writing something long and complicated that people may or may not read, I figured, hey, why not assemble a glossary? So, rather than spend the last few days on my growing list of real-life stuff to do, I wrote up definitions for some of those terms we use when we blog about nails. I'll add more to the list as I think of them, but I made a pretty good start. If you're interested, you can check out the glossary here or hit the link in the top menu! Great idea with a glossary! This is an awesome idea. Great job! I will be directing newbies to your glossary from now on! awesome idea!! 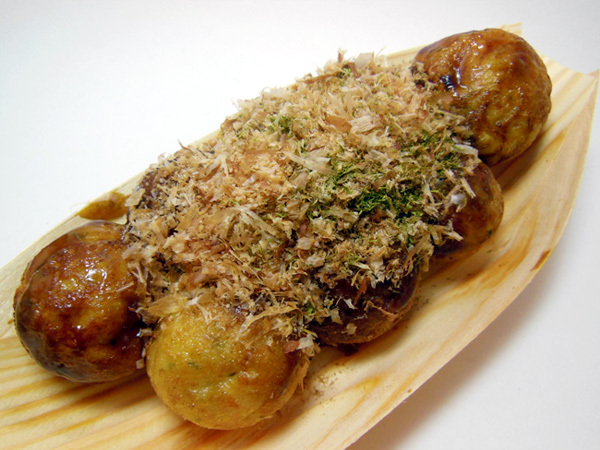 and now I want to try Takoyaki just because.